When we were children we had no choice but to eat mom’s broccoli or spinach. It was not without a fight however, and most likely under the hopes of having some ice cream afterwards. 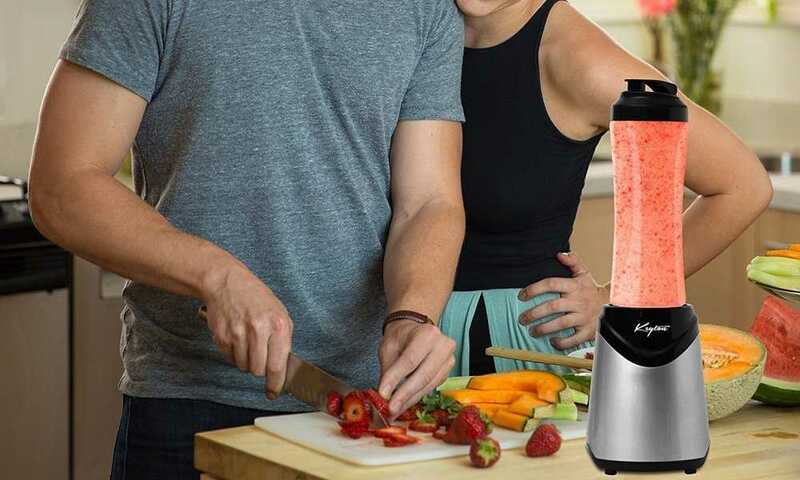 Today’s fast paced living and hectic lifestyle still affects our greens intake, and there is simply not enough time to prepare a well-balanced, healthy meal; it is easier to pop something in the microwave. 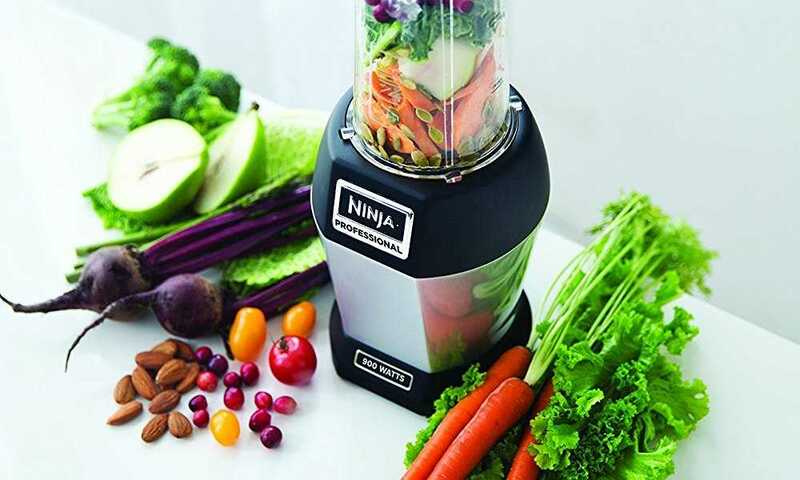 Perhaps the time is not the issue; maybe you still do not like those green leafy veggies on your plate and you are looking for a better way to have them. 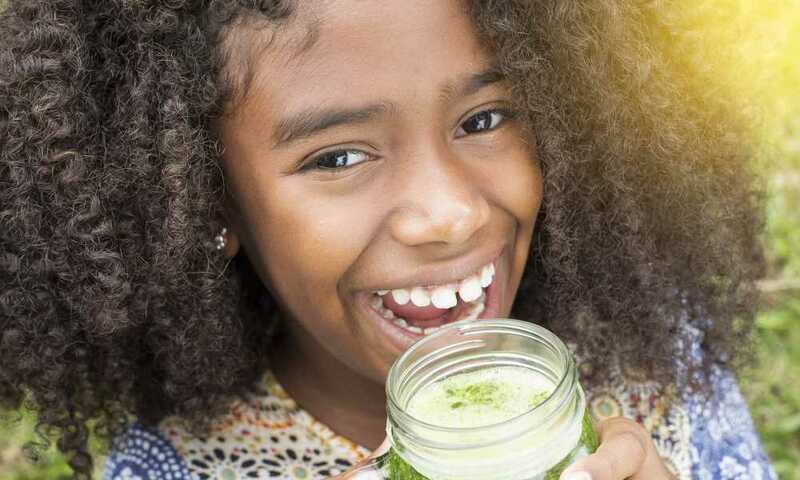 If greens are an issue, or just the time to prepare them while still preserving their nutrients, then the Garden of Life Perfect Food Super Green Formula would be ideal for you. It has more greens per serving than most of the other green superfood powders on the market. 45 Phytonutrient – dense superfoods. One live cell count per serving. Excellent source of natural vitamin A in the form of beta-carotene. One serving is equivalent to 140g of fresh grass juice. 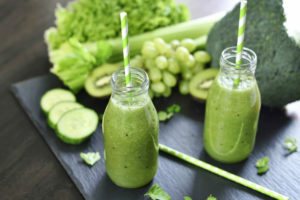 There are more greens per serving than most green superfood powders on the market, in fact, this product may rank first in having the most greens. 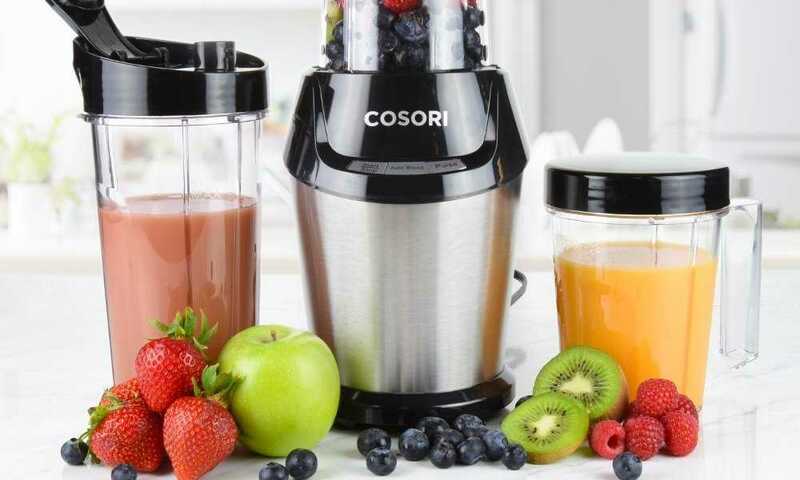 It is made with concentrated cereal grass juices, fermented whole food blend of grasses and sprouted seeds, sea vegetables, seventeen veggie juices, and acerola cherry. That is a lot more variety of dense nutrients than you would get from eating several meals in one given day. 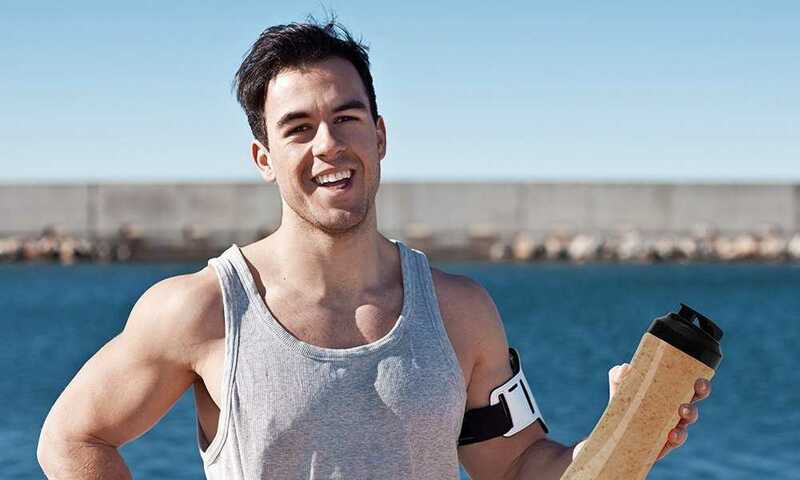 Spirulina is an ingredient in this superfood powder. It is highly beneficial because it supports healthy immune system function. This product is great if winter is approaching and you want to help boost your immunity against colds and flu. 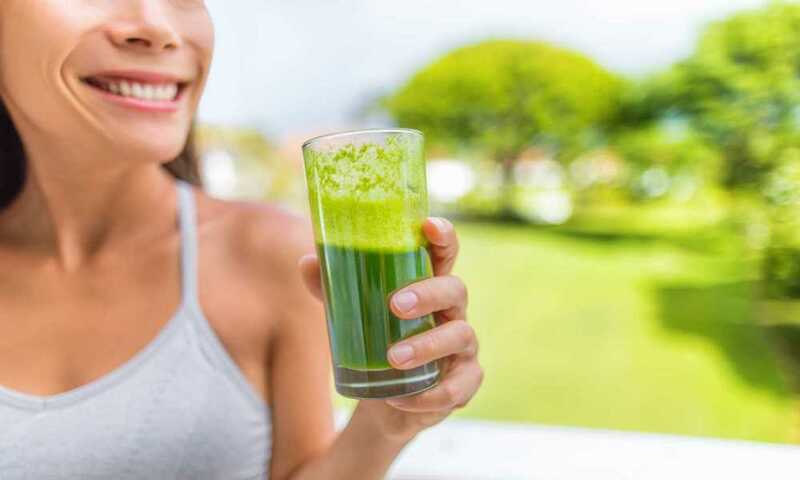 The algae and cereal grass juices provide a natural source of alkalizing minerals. There are no artificial colors, flavors, or preservatives; you are getting a pure healthy goodness without any harmful fillers. The ten probiotic strains support healthy digestion. Healthy does not taste too bad since stevia has been added to enhance the taste of this superfood powder. There are 60 servings per bottle. Most superfood powders are packaged in a way that only 15 or 30 servings are offered per bottle. One bottle will be at least a one month’s supply. This product is ideal for vegetarians; however, it is not recommended for vegans because the probiotics have been cultured in dairy. Many superfood powders are packaged in plastic containers; this is not ideal since storage instructions will need to be closely followed so that you do not spoil or lose any of the nutrient value. Dark glass bottles are ideal, they may be more expensive, but your nutrients are protected. Glass bottles are also safer for the environment. The labeling on this bottle leaves a lot to question, such as whether this product is organic, gluten-free, non-GMO, kosher, etc. Should a person want to clarify these features; they would need to contact the brand. The label should be more specific and offer as much information as possible. 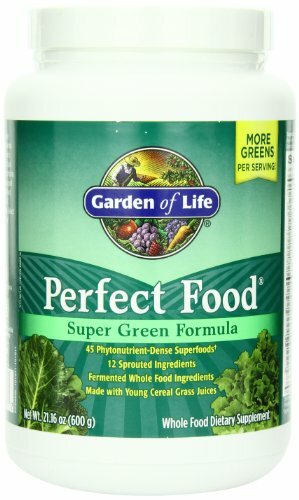 The Garden of Life Perfect Food Super Green Formula will definitely out-rank most similar products on the market with its number of greens per serving. The Garden of Life green superfood powder features juice extracts and high potencies of superfood ingredients, if you were to compare it against the Living Green Supreme Food powder, then it will come out on top because the Living Green brand has its vegetable and fruit ingredients in powder form and it only has 8 grams per serving of some of the main superfoods. 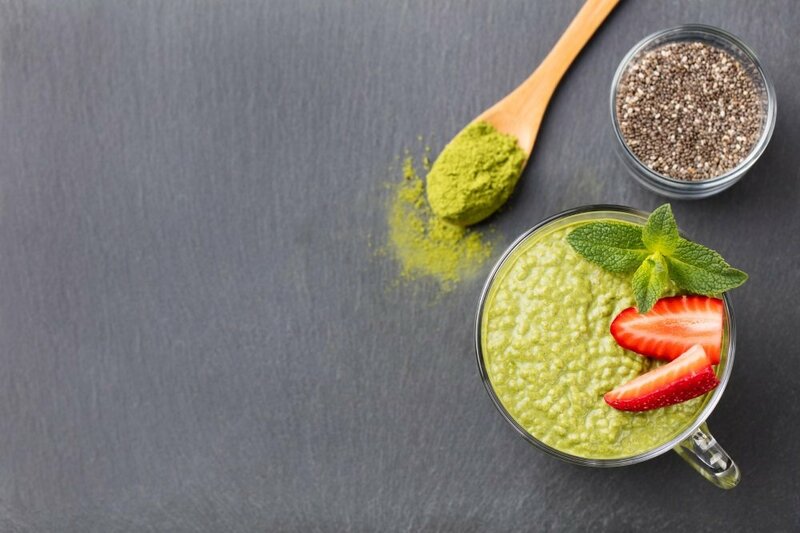 The Green Vibrance superfood powder also features juice extracts instead of powder form fruit and vegetables, but it has a very earthy taste that is difficult to mask, whereas the Garden of Life superfood powder is a lot tastier since it contains the natural sweetener, stevia. If you are following a low carb diet, or simply do not get enough greens and want to supplement and improve your nutrition intake, then the Garden of Life Perfect Food Super Green Formula will be an excellent choice for you. 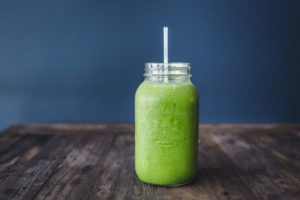 You can stop pushing your broccoli around your plate and make yourself a drink with this superfood powder; the stevia has sweetened the taste so it won’t be too harsh on the palate either.